I’m a experimental nuclear physicist turned data scientist. I have a history of using computer simulations for product and experimental optimizations. 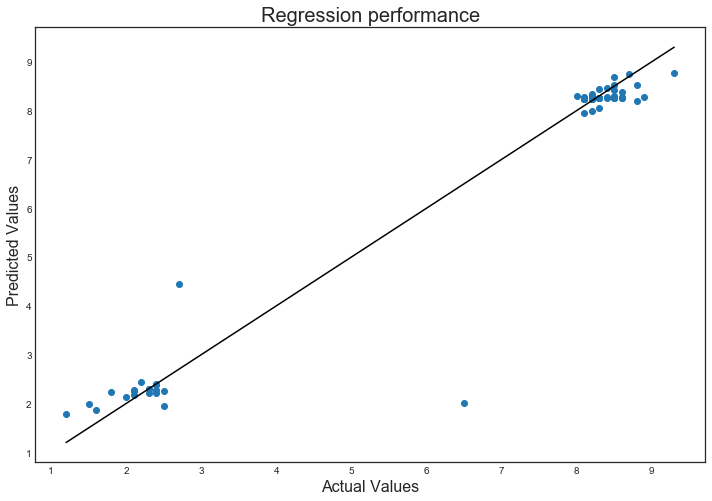 I’m currently working at General Assembly in New York City, teaching their full-time Data Science Immersive focusing on machine learning in Python, statistics, and SQL. 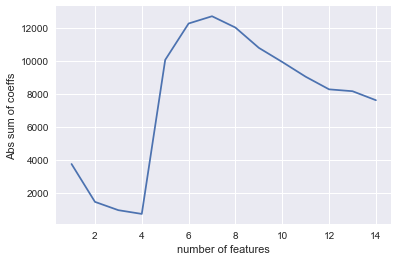 I’ve put together a small analysis to demonstrate how we can create, tune, and evaluate models. 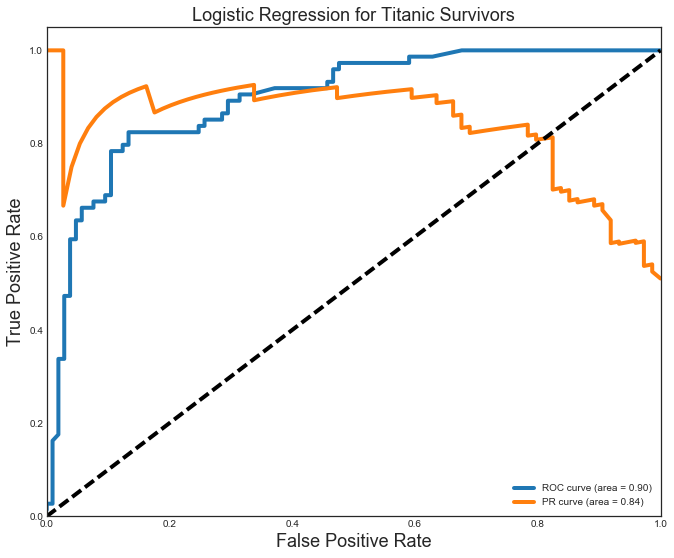 I looked at the dataset of Titanic passengers and attempted to predict their survival outcomes based on information from the passenger list. 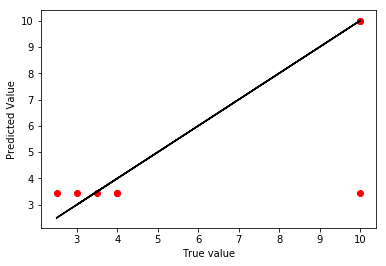 I used a Logistic Regression, kNN, Decision Tree, and Random Forest model. 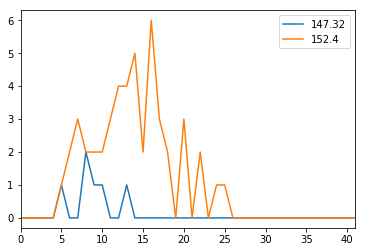 The hyperparameters for each were tuned across a grid space that allowed for full computation in less than 5 minutes. 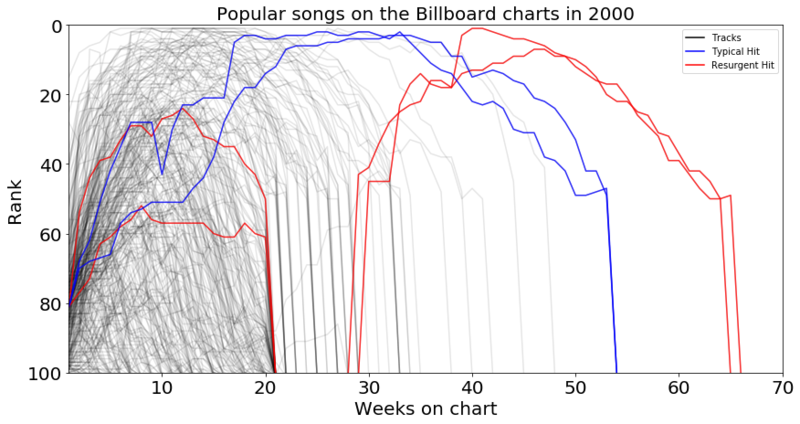 I collected a small set of crowd sourced wine data from the web to show how pipelines and grid search can be used together to run data analysis while being careful not to leak information from the test set into the training data. We have a data set of real estate prices from Aimes, Iowa. Our goal is to provide a model to predict prices using a subset of the columns to be able to reduce the size of the database the company is required to store. We are also interested in providing descriptive statistics for the market, specifically which neighborhoods have many sales and high prices. Finally, we are interested in describing how this data has changed over time. Info to help convert the Jupyter notebooks we use in class into blog posts for your github blog. Manual conversion instructions are given for one-off posts, as well as detials to make a bash alias to automate the conversion process, move the files, and update your blog in one fell swoop. A quick example of how the conversion tool can convert an Jupyter notebook into markdown files and associated images. I demonstrate how common items like code blocks and inline images work well, while other features (namely Latex equations) do not. 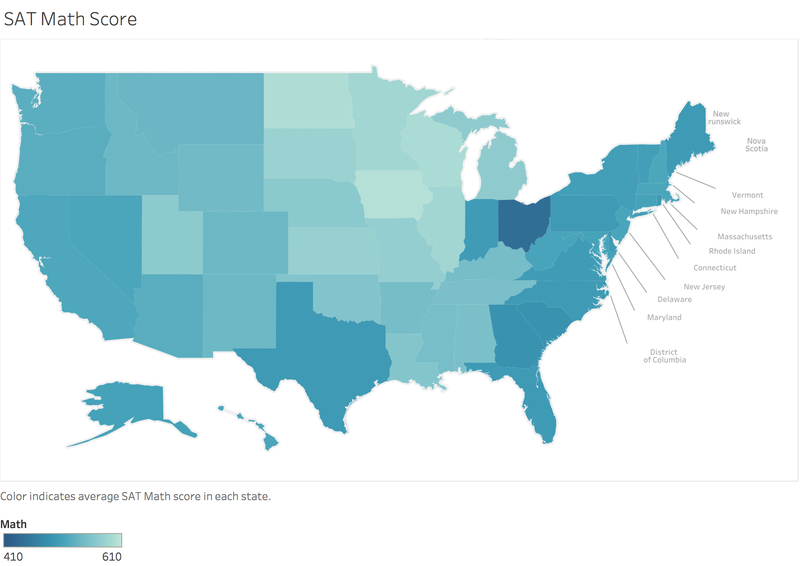 I took a look at SAT score summaries by US state. 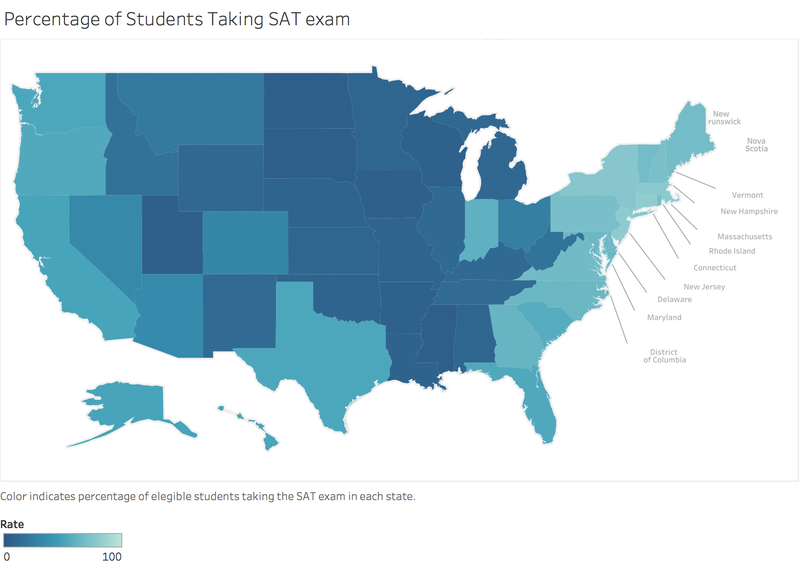 I found that there is a lot of variation in the proportion of students in each state who take the SAT test, and also correlations between that rate and the testing scores. 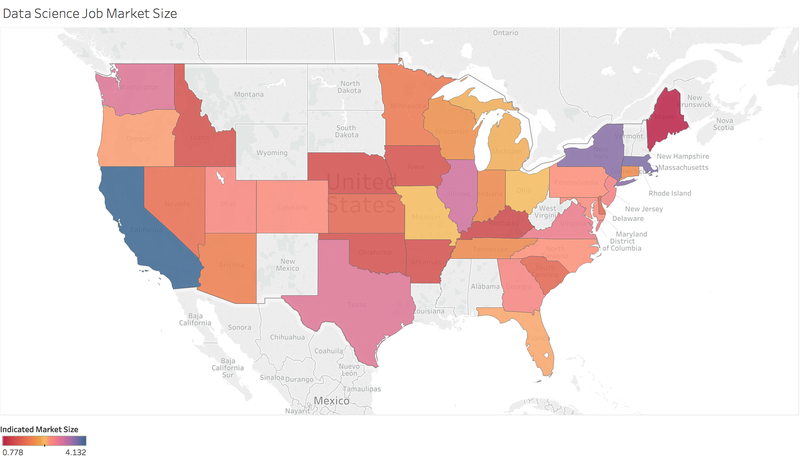 Finally, I made some choropleths to visualize the spatial distribution of scores across the country. I was chatting with Andrew this morning, and he had the great idea that it would be awesome to open our GitHub repo pages from the CLI. We hashed out a rough draft this morning, but I’ve cleaned it up and bit and thought I would share here. I’ve set up a new blog! I’m planning to use this space to showcase some of the projects and events I participate as a Data Scientist.